AGORA Collagen Neck Mask allows the ingredients to penetrate the skin and believed to have revitalizing and rejuvenating effects. 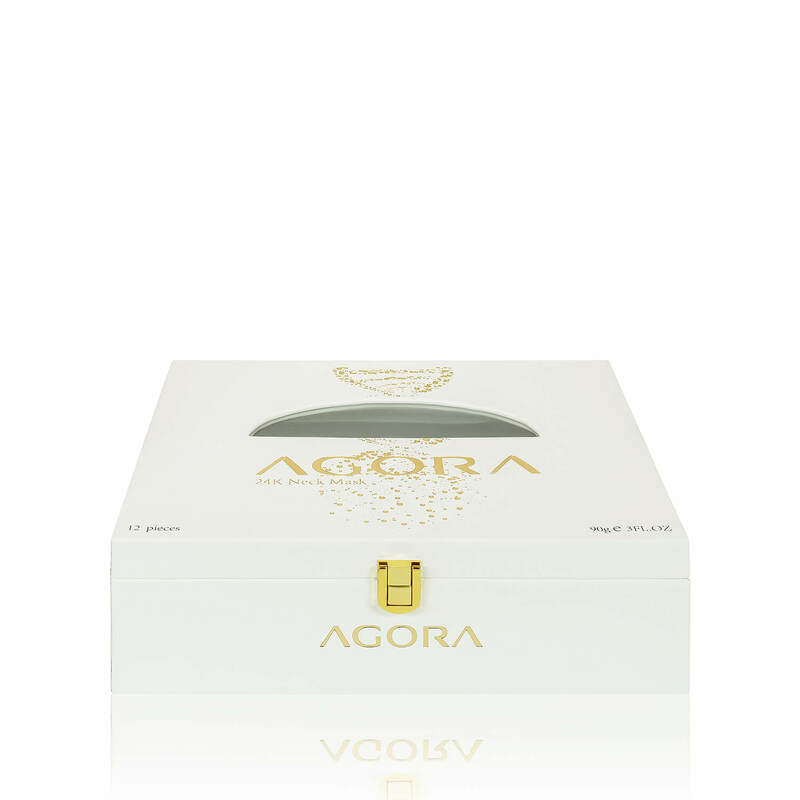 The AGORA 24K Neck Mask is the secret to nourish the deep tissues of your skin and repair the signs of aging by rejuvenating it. The Mask will Replenish, Relax, and give your skin a boost of essential vitamins, minerals, and long lost vital ingredients to help you look and feel Radiant. 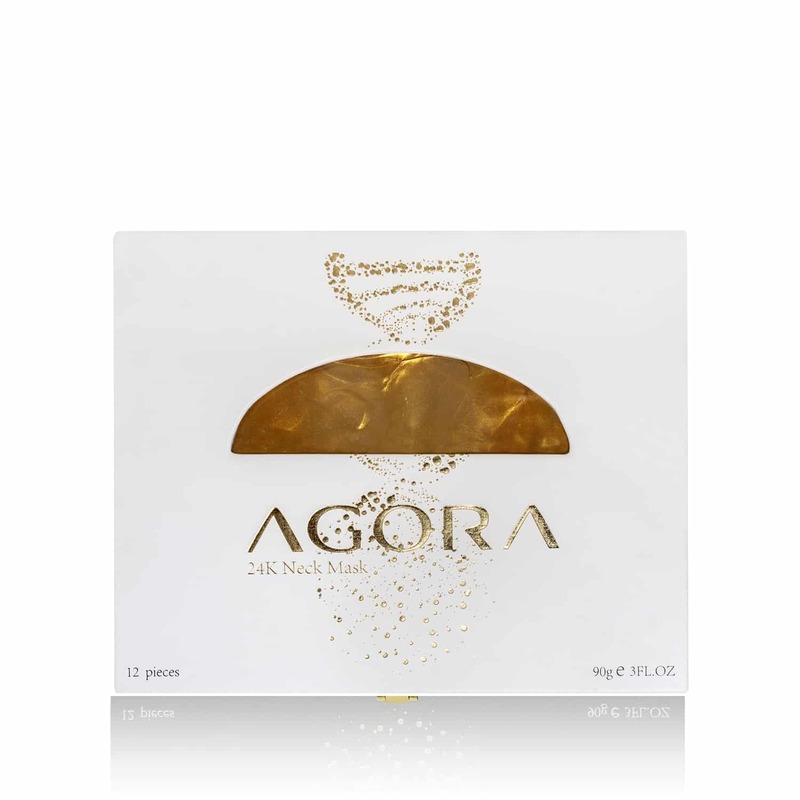 This Neck Mask allows the ingredients to penetrate the skin and has a strong rejuvenating effect. 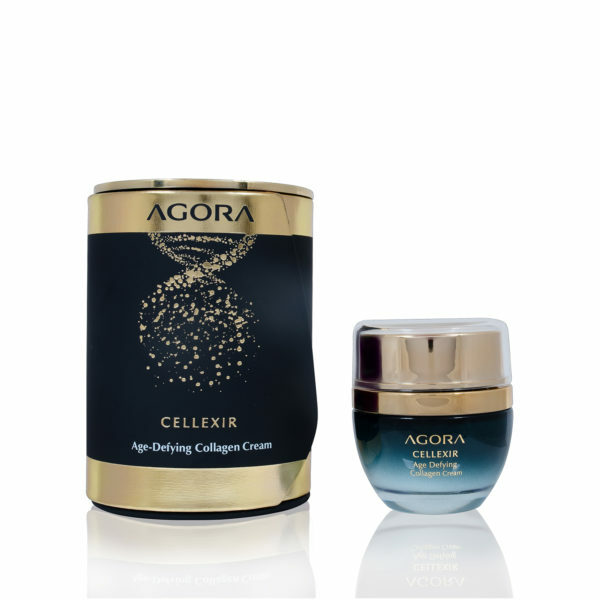 The Gold Collagen Neck Mask is also said to assist lymphatic drainage. 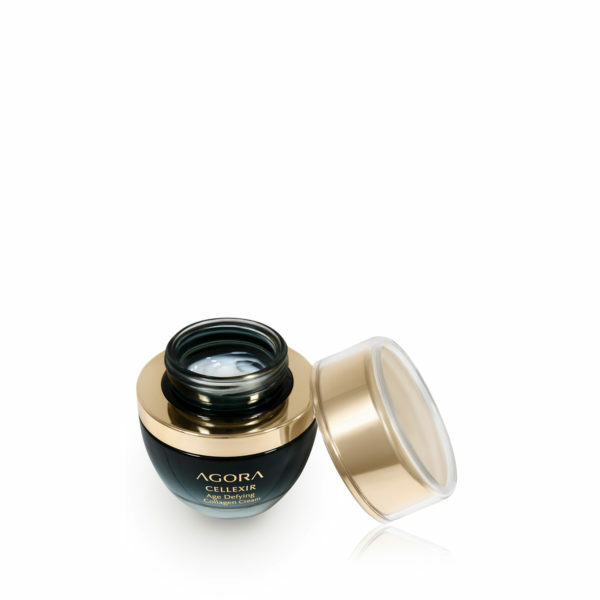 It can help to improve blood circulation and bring the glow to your skin. Enhanced skin elasticity is another one of the benefits of AGORA’s Gold Collagen Neck Mask.